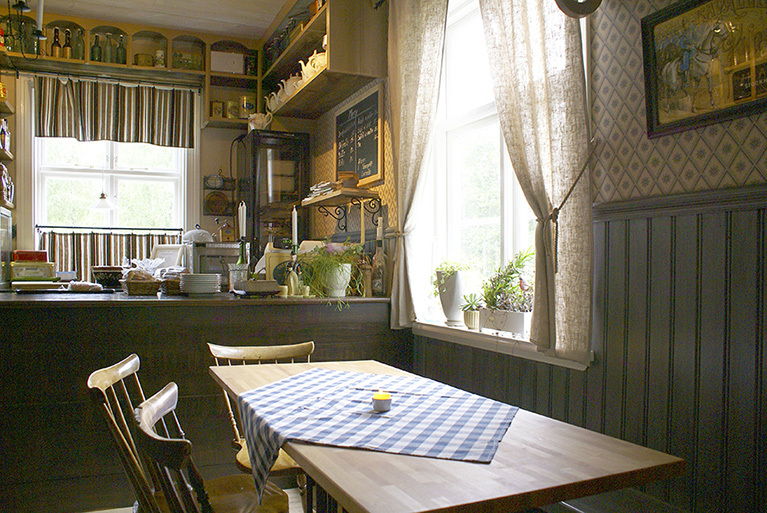 At Cafe Lovisen in Stenberga village we invite you to sit down, relax and enjoy our homemade breads, sandwiches, cakes and local produce. You can stay in our beautiful traditional log cabins, built using environmentally sustainable materials and furnished to modern standards. In Stenberga village you will find yourself close to nature and a culture reminiscent of the old traditional ways of life. 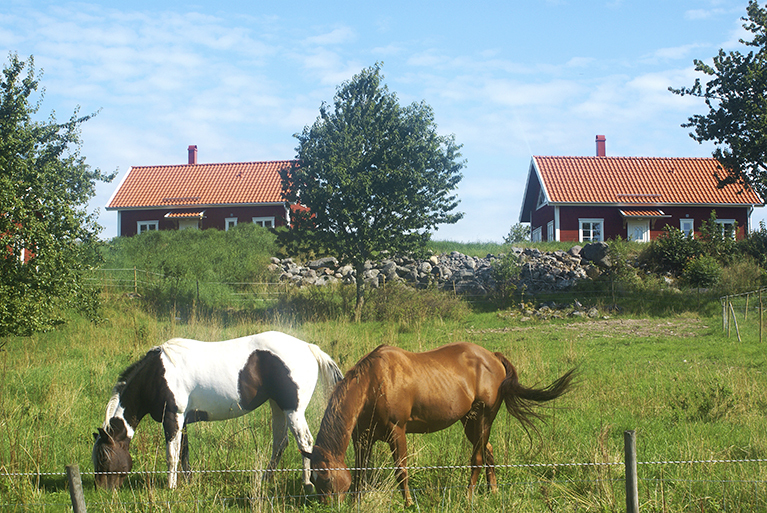 The area is known as “The Gardens of Småland” and there is a wealth of mature woodland, meadows and lakes to indulge in. 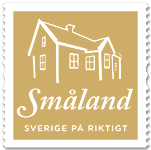 Here, in the centre of Småland, you can enjoy the simple pleasures of life, letting the calm, green surroundings help you relax and unwind. 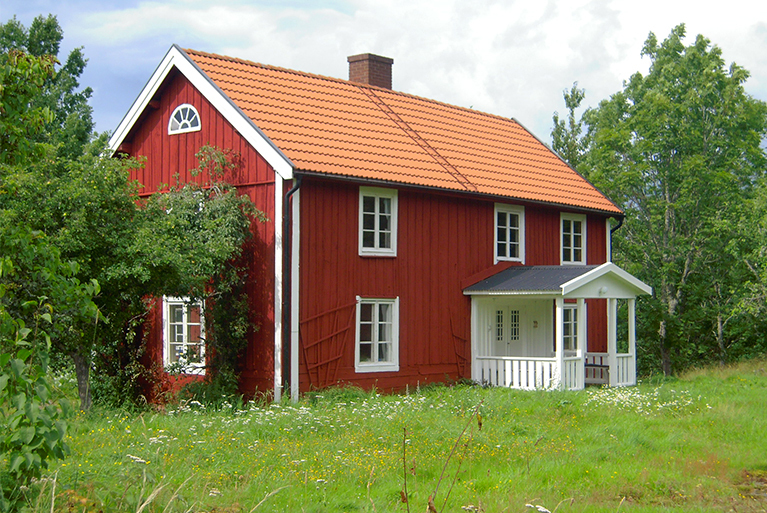 Stenberga offers you a real taste of traditional and historical Småland.